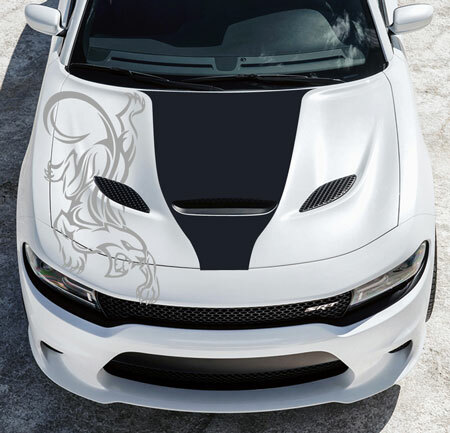 Digitally printed graphics offer the look of airbrush with the option of being able to be duplicated for more than 1 vehicle and are removeable. 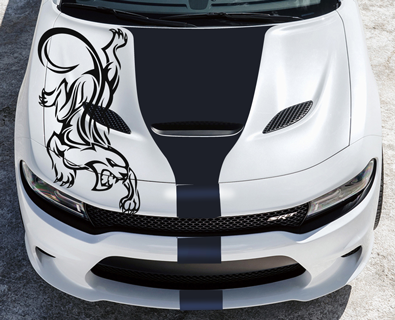 They can be created from digitally painted art or even photographs. 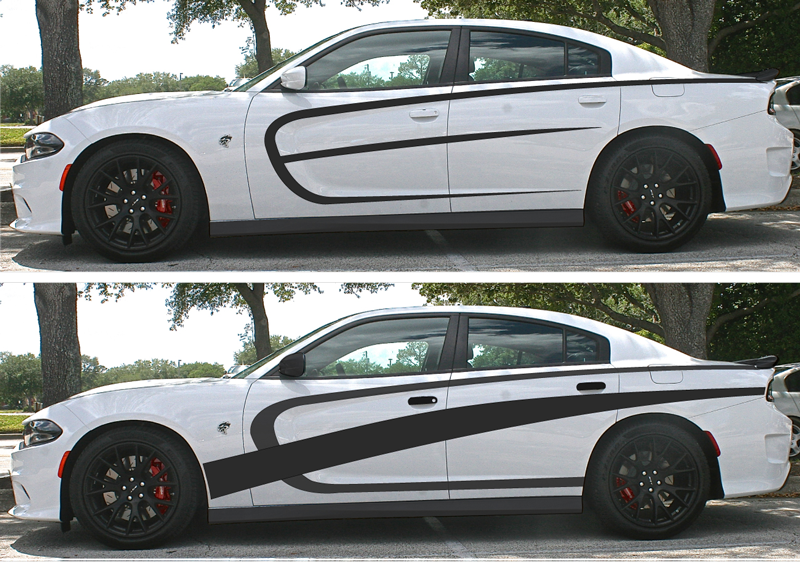 A vehicle wrap can also protect factory paint. 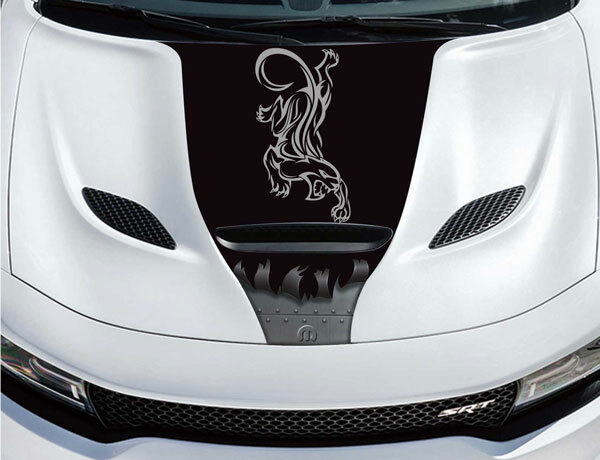 Zuyus Artistry has been producing unique-attention getting vehicle graphics for more than 20 years. 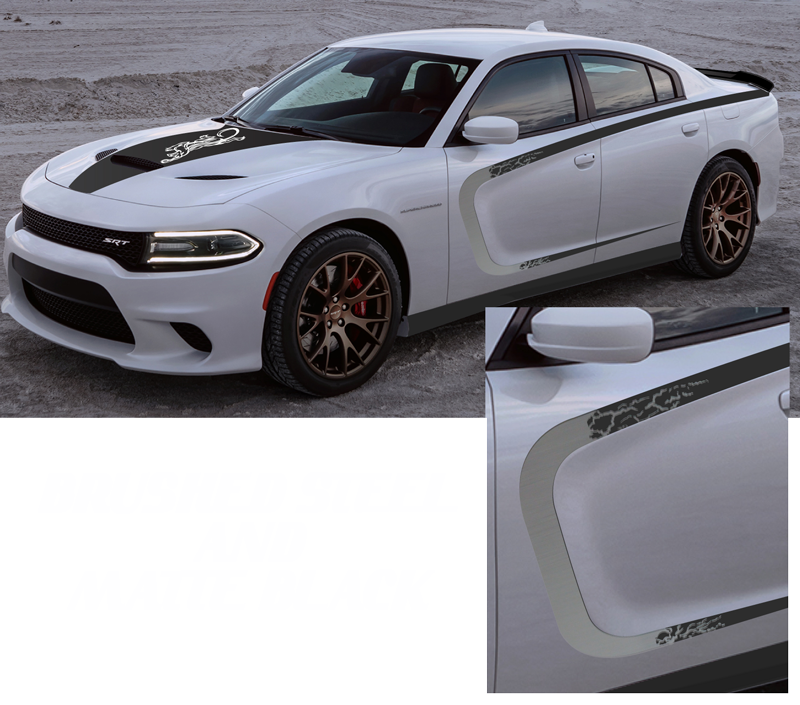 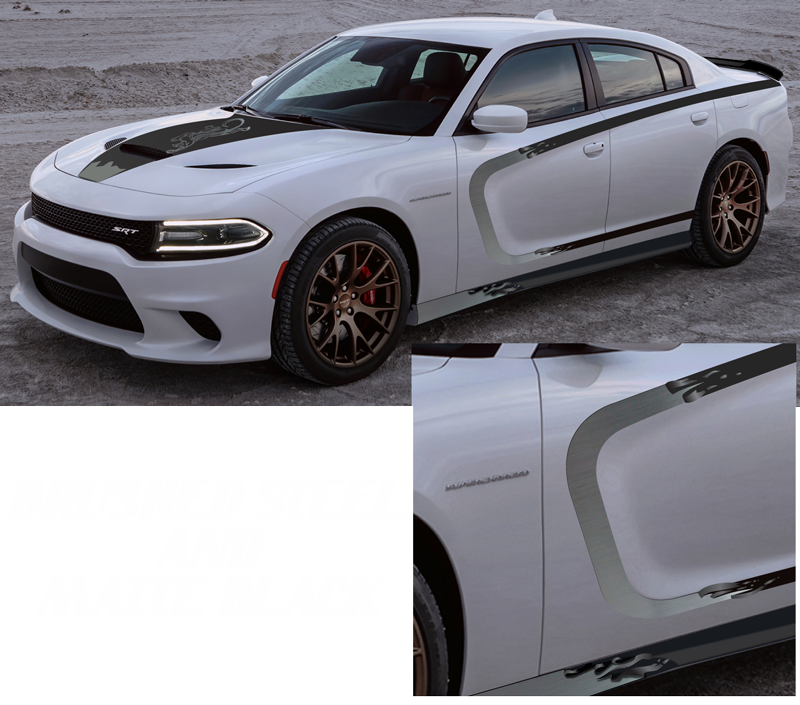 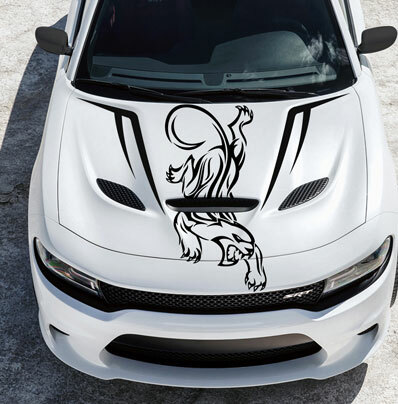 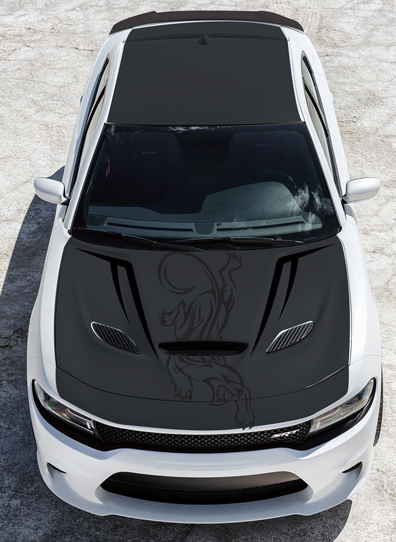 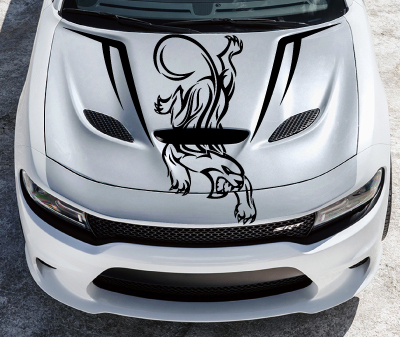 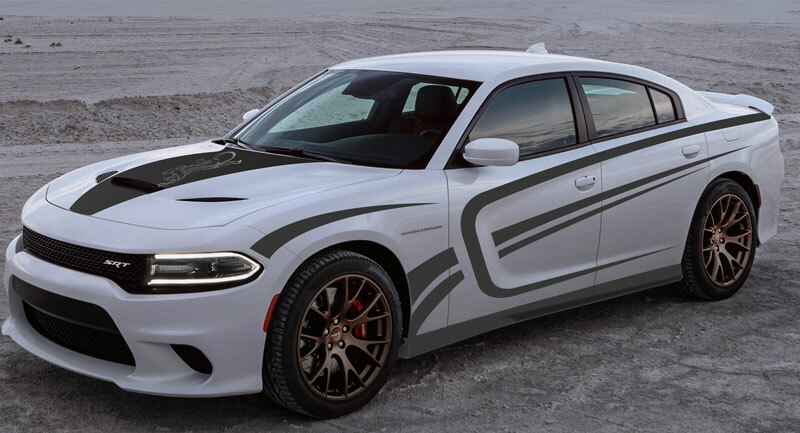 Here is an example of several concept options on a Dodge Hellcat Charger. 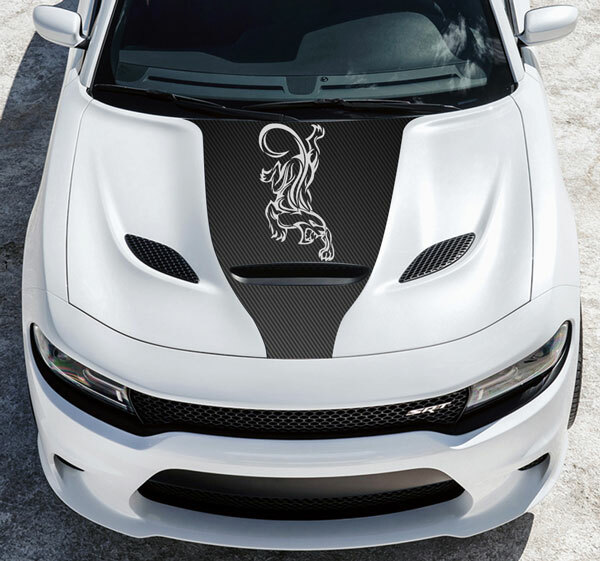 Using different textured vinyls (like brushed metal or carbon fiber) and incorporating digital printing or airbrush can leads to an attention getting unique design.